John’s areas of specialty include family law, child welfare, adoption and matrimonial property. His long-standing experience in family law is evidenced by the fact that he was one of the first solicitors accredited by the Law Society of New South Wales as a Family Law Specialist. Within his areas of practice, John has acquired a significant depth of knowledge and experience in both law and policy. He is highly proficient in advising and appearing for clients at first instance and on appeal in sophisticated and complex family matters across a broad range of Federal and State jurisdictions. Notably, he has appeared in landmark decisions, which are now leading authorities in family law. John has also had exposure to a variety of other disciplines, such as taxation, corporations law, trusts, superannuation, domestic and commercial conveyancing, wills and estates, criminal law and guardianship. Exposure to such areas has enabled him to develop a deep understanding as to the various aspects within which issues can arise in his core areas of practice, and identify the most favourable solutions for his clients. 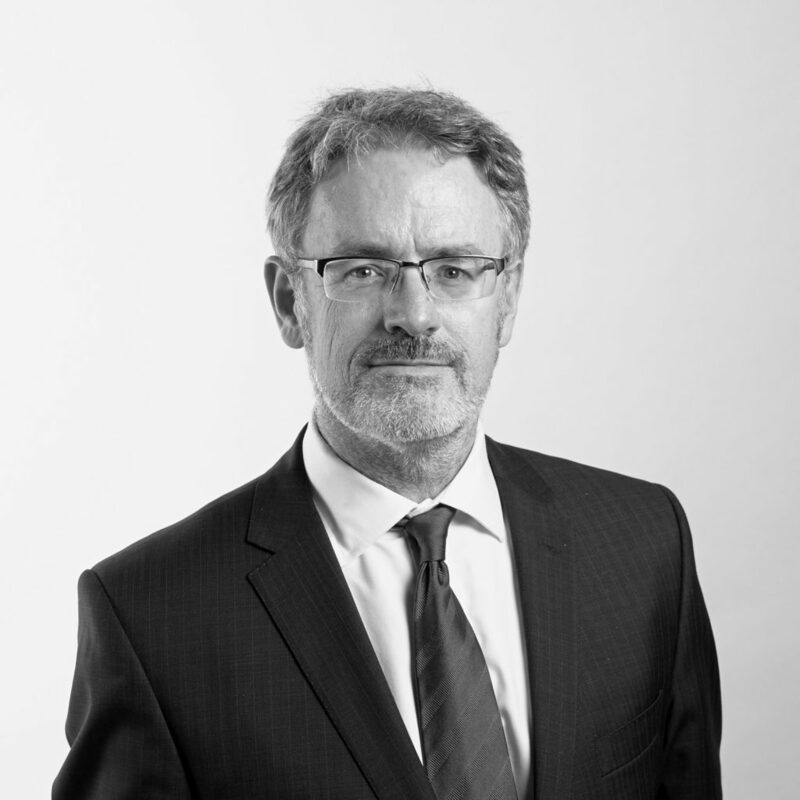 An active member of the legal fraternity and community generally, John has held significant appointments and directorships and has worked on a range of committees and organisations involved in the development of family law policy and strategy. He holds a Bachelor of Laws and Bachelor of Commerce from the University of New South Wales. He has completed the National Training Program for Independent Children’s Lawyers and has completed training as a Family Dispute Resolution Practitioner. He is also a qualified Family Law Arbitrator, having received accreditation through the Australian Institute of Family Law Arbitrators & Mediators, and regularly appears in alternative dispute resolution forums on behalf of his clients.